The UW Earth Day Celebrations brings students, faculty, staff, community members, and Sqwatch together to celebrate the environmental stewardship and sustainability efforts across our UW campuses. Groups can share information about their mission, educate others about their area of environmental focus, and encourage others to get involved. The central UW Seattle Earth Day celebration will take place on Red Square on April 22, along with other events throughout the week. For additional UW Seattle events, as well as events at UW Bothell and UW Tacoma, visit our 2015 Earth Day events listing. On April 22, Red Square will be full of student organizations, UW departments, sustainable food vendors and other organizations sharing how they work toward environmental and sustainability goals. Discover initiatives happening at UW and learn what you can do to help. Enjoy entertainment throughout the day on Red Square. There will be music, free food, speakers and the Husky Green Award announcements as well as the exhibitors. Born and raised in the Seattle area, Mike has a deep appreciation for the beauty of the Puget Sound region and a deep respect for the progressive values and spirit of independence of the people who live in Seattle and make it such a great city. 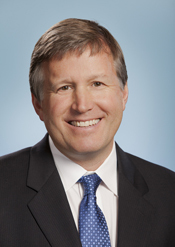 After earning an economics degree from Duke University and an MBA from the University of Washington, Mike has spent most of his professional career working in financial management. He served for 10 years as the chief financial officer at the local law firm of Stokes Lawrence, where he oversaw budgeting, financial reporting, and forecasting. Mike originally got involved in local politics through the Sierra Club where he has been a volunteer for nine years, serving most recently as chair of the Washington State chapter. Mike lives with his wife, two sons and chickens in Fremont. 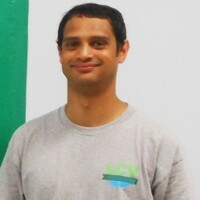 Sameer Ranade is an esteemed environmental poet and passionate advocate for a stable climate. He is a graduate of the UW Evans School, class of 2011, and previously emceed the UW Earth Day events in 2010 and 2011. 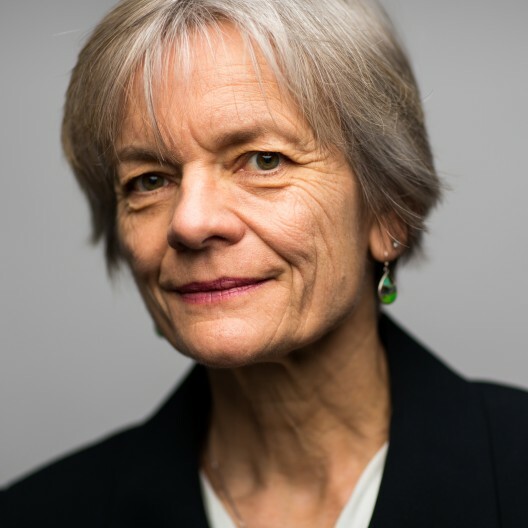 Sameer has worked extensively in public policy and environmental advocacy throughout his career, having held positions at the American Wind Energy Association, the U.S. Green Building Council, and the White House Council on Environmental Quality. He currently works as a climate and clean energy campaign associate for the Washington Environmental Council. Make Washington greener and more livable! Participate in the Earth Day Challenge from April 13-24. The Challenge is presented to UW faculty, staff, and students by the UW Combined Fund Drive and EarthShare Washington, and it supports 35 premier conservation groups doing great work right here in Washington. You can participate in three ways. Make a one-time donation to one of the 35 conservation groups or to EarthShare Washington. Or create a challenge team and pick a volunteer activity. Track your volunteer hours, and each hour counts as a $10 donation towards UW's goal. The third way to get involved is to “Do Your Share” where you decide on one change you’ll make to help the environment and post a picture or a 6-second Vine video of you doing it! Many organizations on campus and in the community have organized events around Earth Day, including volunteer work parties. 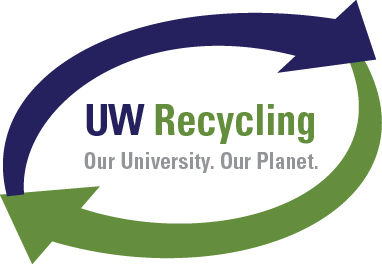 Check our 2015 Earth Day Events page to find events around UW during Earth Week. The UW Sustainability mascot, Sqwatch, is helping us celebrate Earth Day (he's the one peeking out from behind the globe) and reminds you to leave a light footprint on the environment. Read more about Sqwatch here. Sqwatch came from carefulitbites.com - if you're looking for a Sqwatch of your own, check them out here. 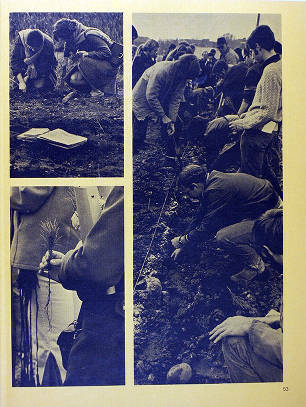 The University of Washington celebrated the first Earth Day in 1970, and the event's message continues to resonate today. The event brings people together to celebrate our world, and work to better the environment through events and activities large and small. Join us for the Earth Day celebration, or take part in one of the many events and volunteer opportunities happening throughout the week. Even beyond Earth Day, there are opportunities to work toward environmental sustainability throughout the year. Join a student group, check the events calendar or contact the UW Sustainability office to learn about more opportunities on campus.